I do hope you all had a wonderful Easter. It was sunshine and flowers here. day with family new and old! Yes, my oldest boy is engaged and we have a whole wonderful new family joining us. I even have proof that the Easter Bunny paid us a visit. We have been over run with rabbits for a couple of years now. This, is one of the many who like to munch on my lawn. There are lots of things going on in the MooseStash. Then, I will be joining in on the "Art with Fabric" blog hop. You will see my post on the first day...May 15. 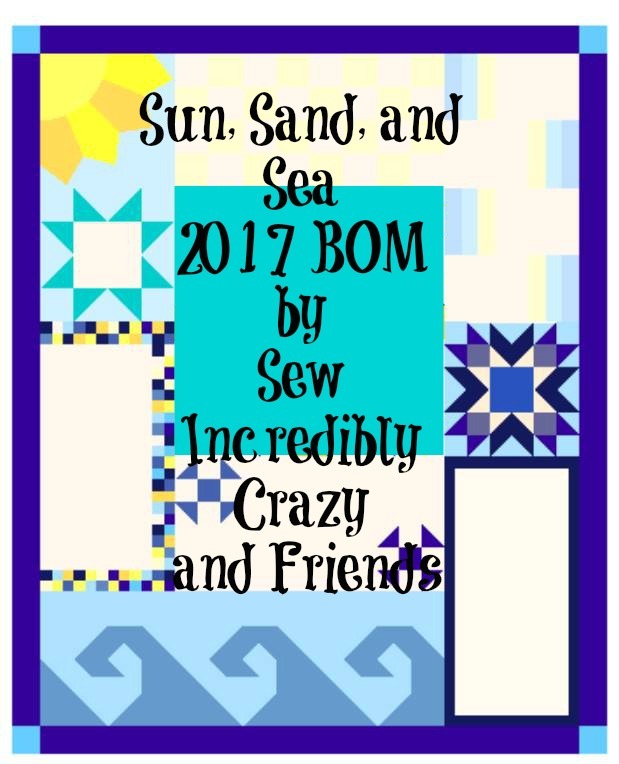 Exciting things are happening in the sewing world and your personal world...congrats!! I am slow off the mark catching up this week. So pleased you had a lovely Easter and got to share with new family members. This is all very exciting!! Has a date been set?